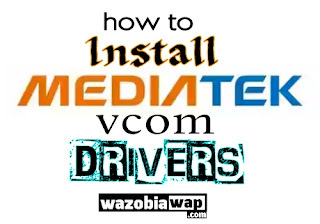 This article is based on how to install MediaTek VCOM Drivers which I believe everyone know his/her reason for having to install the drivers. Basically, it’s a registry trick that takes a little techniques. 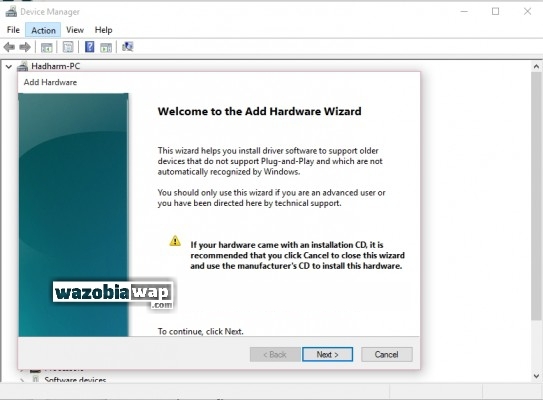 You may have to do this if your phone get bricked and hold a hard one that when you plug your phone to A PCs it won’t detect your phone and even if your pc detected your phone, it will attempt to install the drivers but it will later fail to install. Vcom Port Driver is an important driver when installing or flashing any firmware on a mtk device through sp flash tool or any other flash tool. 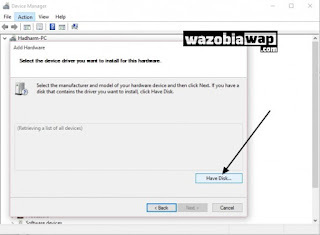 Without the MediaTek Preloader USB VCOM Port driver, your pc will not detect your device and you will keep on clicking on the download button on sp flash tool without getting any response. 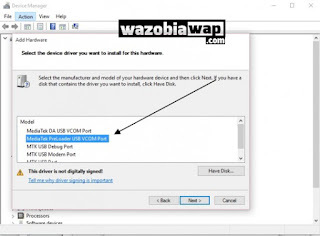 Many people face a lot issues when installing vcom port driver since it has to be done manually. 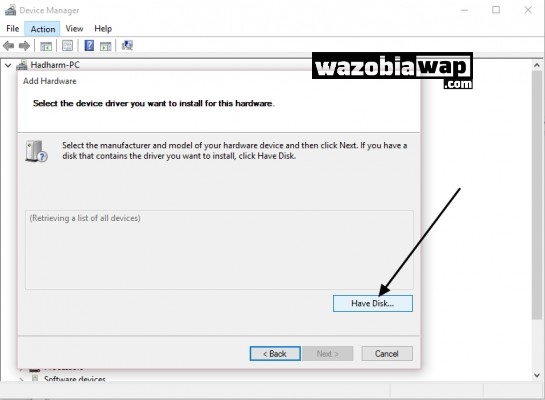 But today I will be explaining with pictures how to install MediaTek Preloader USB VCOM Port driver on your windows pc. 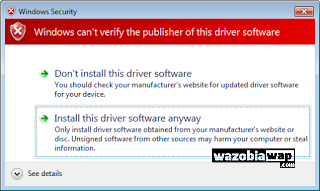 For those using windows 8, 8.1 or windows 10, its advisable to disable Driver Signature Enforcement since the driver is not signed. 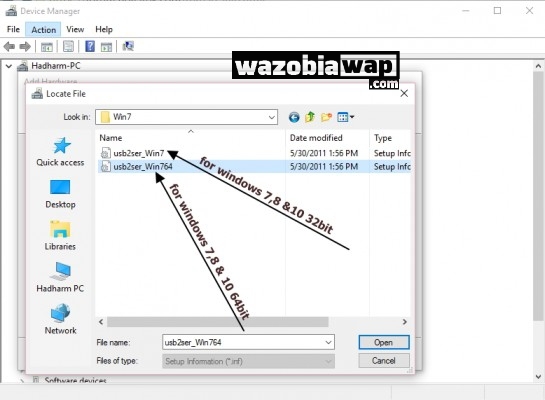 But for all those using windows 7 or older version of windows, you can skip this step. For Windows 8, 8.1 and 10 Computer Users, you need to disable drivers signature verification for this to work smoothly. Open your start screen and search for pc settings. Open Pc Settings >> Update and Recovery >> Recovery. then click on Restart. Now your PC will restart showing you another screen with more options. Press 7 or F7 on your keyboard to select Disable driver signature enforcement. That’s all, your pc should restart automatically. 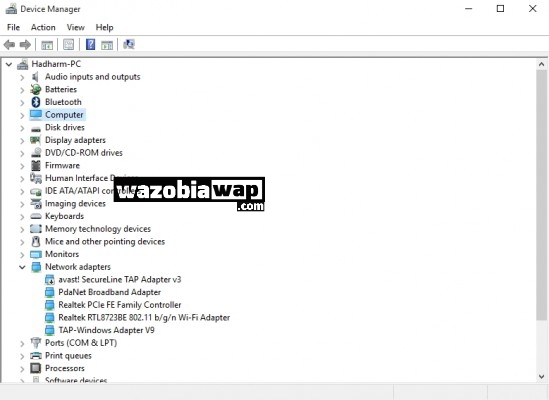 Now you can go ahead and install Preloader USB VCOM driver on your Windows 8,8.1 or 10. 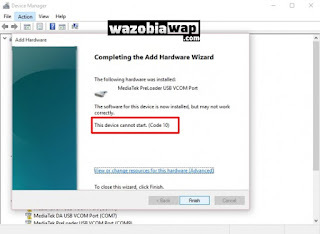 Download: Mediatek USB Vcom Port Driver from HERE. Download and extract Mediatek vcom driver from the link provided above. 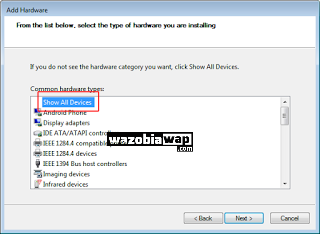 Open control panel and search for device manager. Click on action and select add legacy driver. 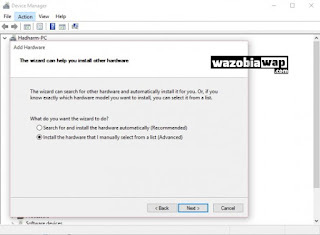 Select Install the hardware that I manually select from a list and click Next again to continue. 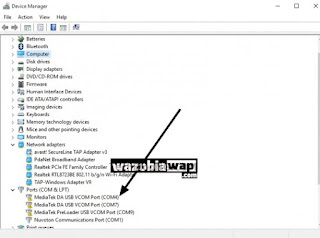 click browse and locate the vcom driver you extracted earlier. 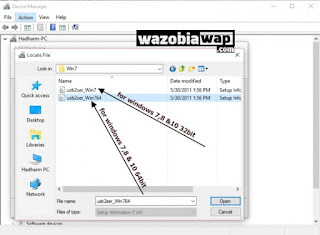 NOTE: There are three folders inside namely 2K_XP_COM(for windows xp), Vista (for windows vista) and win7 ( for windows 7, 8, 8.1 and 10). Open the appropriate folder and select the .inf file either for 32 or 64 bit (depending on your Operating System). 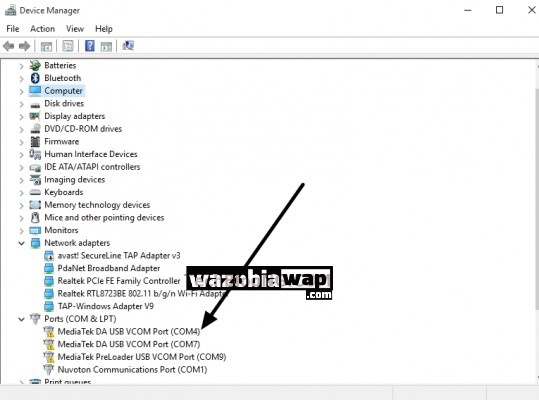 In the next window select MediaTek Preloader USB VCOM Port and hit next. An error in red that says Windows can't verify the publisher of this driver software will pop up. Select Install this driver anyway and the installation of the MediaTek Preloader driver will start. If you see this error message “This device cannot start. (Code 10)” just ignore it and click finish. Congratulations, You have successfully installed mediatek Preloader Usb Vcom Port Driver on your computer. 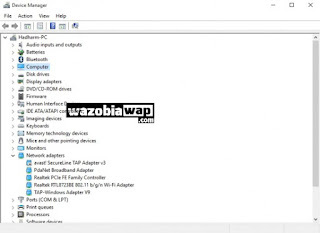 The Below screenshot shows Vcom drivers installed on my PC. If you have any questions based on this article feel free to ask me by using the comment below. Thanks for Reading.